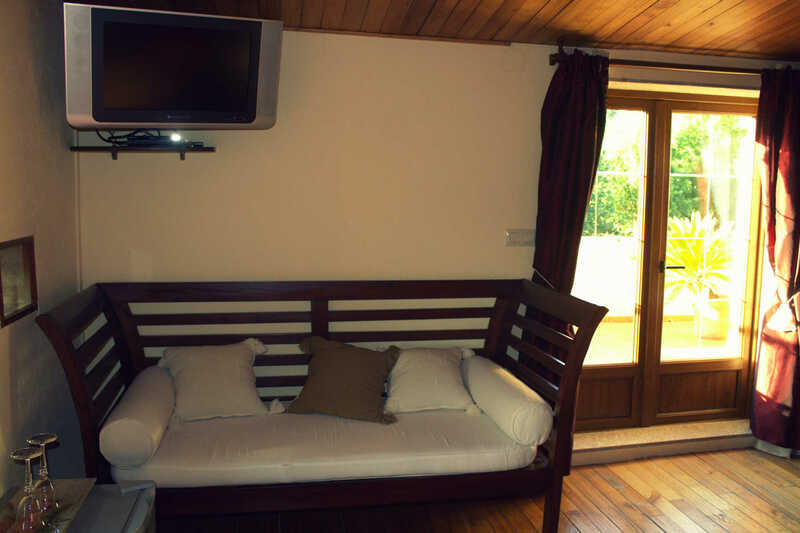 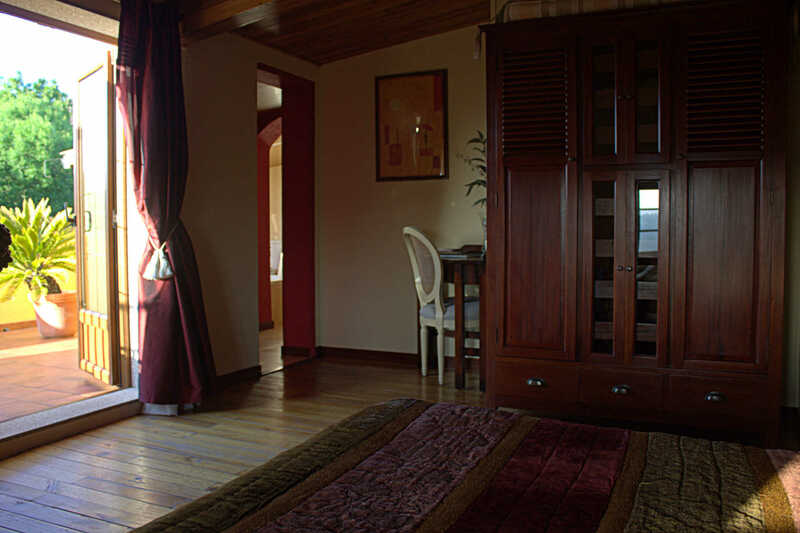 This room is located on the second floor and is usually chosen by those guest looking to spend some romantic time. 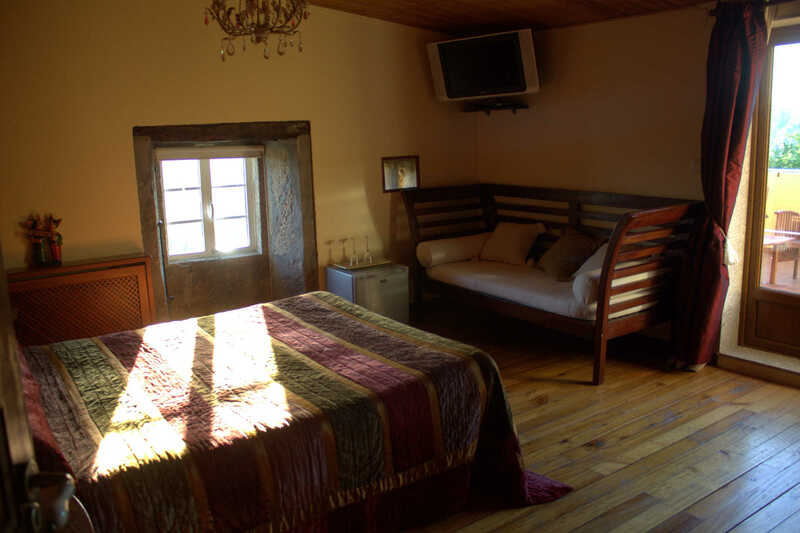 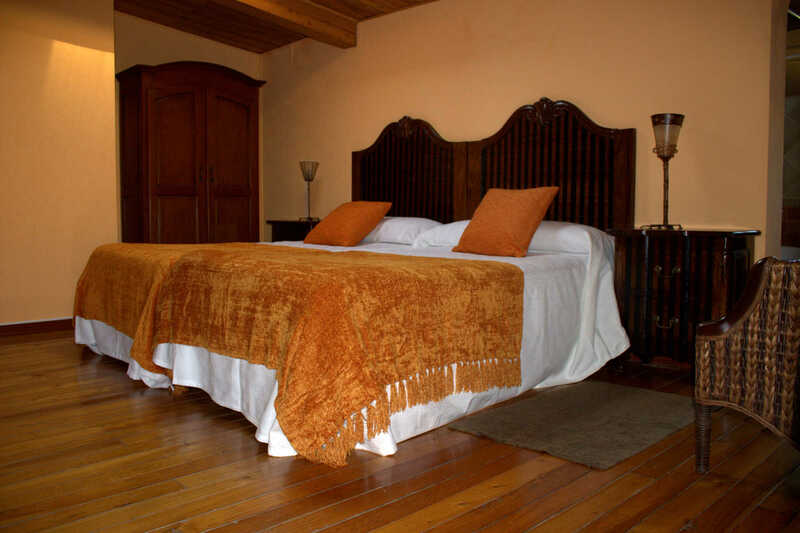 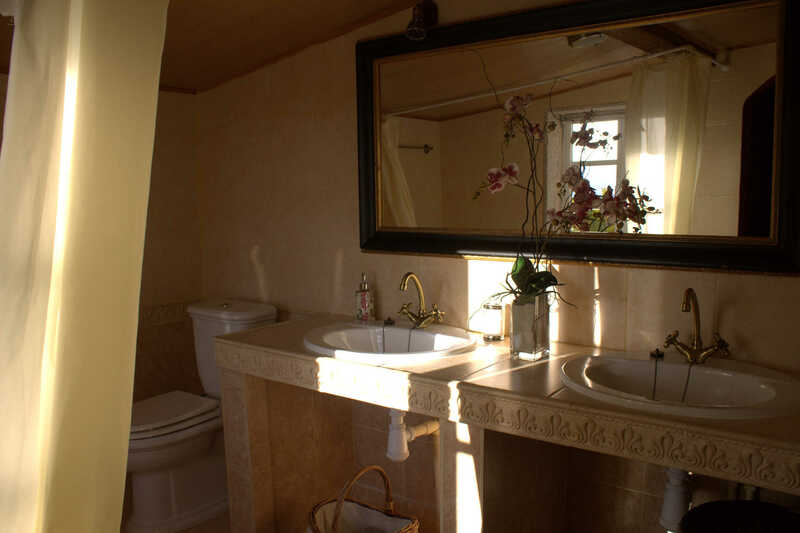 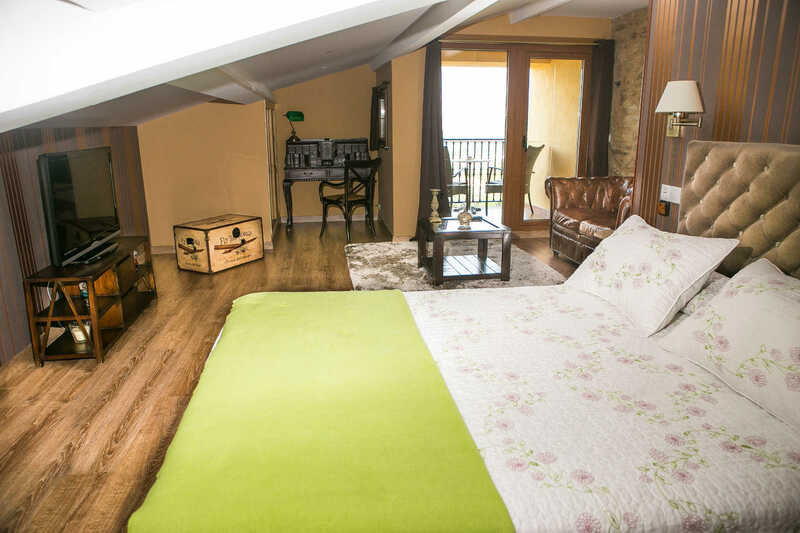 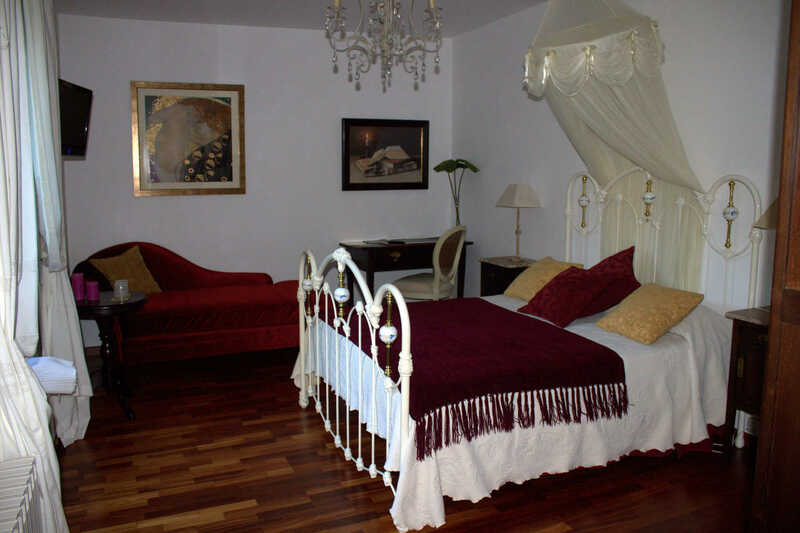 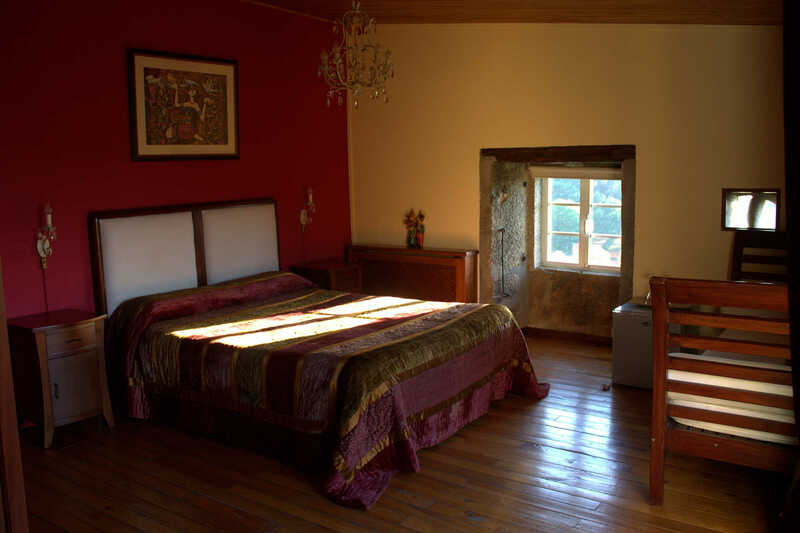 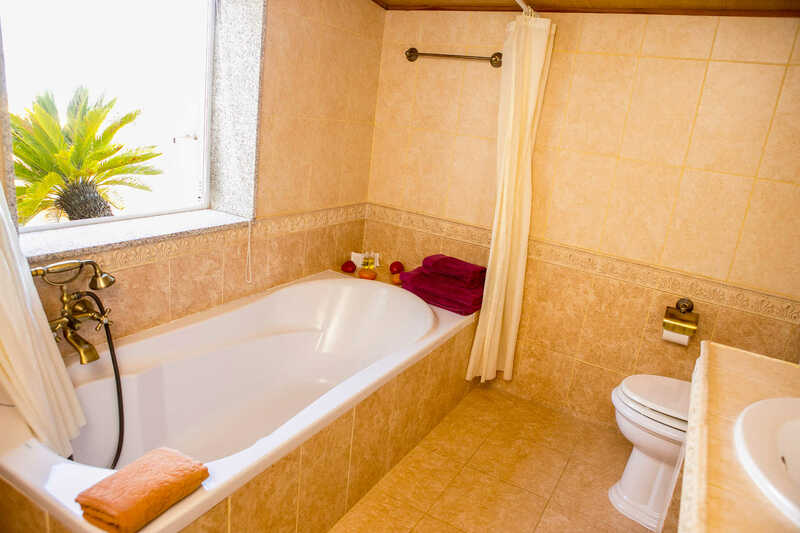 The room has been exquisitely decorated and it has a spacious bathroom with a bathtub. 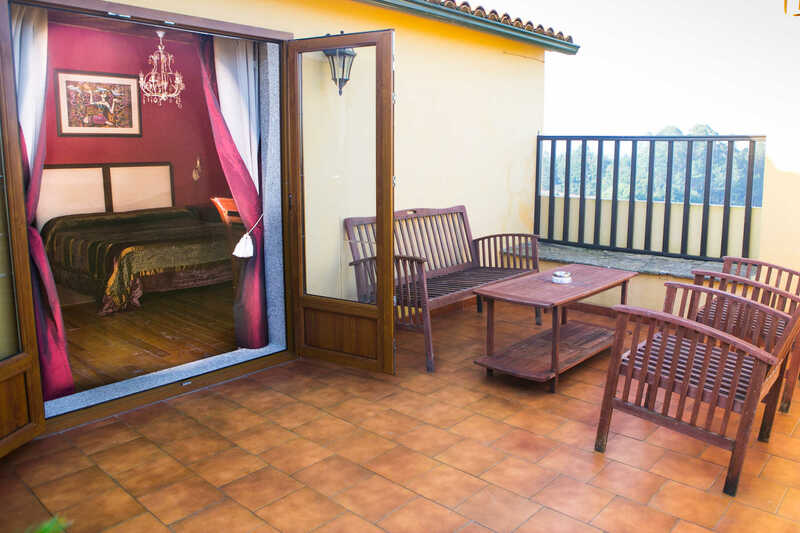 From the very large terrace guest can enjoy beautiful views of the garden as well as gorgeous sunsets.